Clean Sweep Chimney and Gutter Services has been operating in MetroWest Mass. for over 20 years. Fully insured and led by seasoned division leader Mike Femia, Clean Sweep specializes in installations, repairs, and cleanings for both Chimneys and Gutters. Each Chimney inspection includes a certificate of good standing, which customers can use to prove their chimney has been inspected and approved for use. 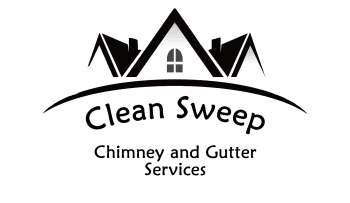 Our goal at Clean Sweep is to create repeat customers who can come to rely on us for any of their chimney and gutter needs. With that in mind, not only do we offer fair prices and honest feedback, but all quotes for repair and replacement are always free. Contact us by phone at (508) 358-4231 or email at sales@twinpines.biz, or fill out the Contact form below, and we will get in touch with you shortly!